Recently I spent 1 week on Vancouver Island with my daughter. Beautiful. Honestly considered not coming back and sending for the rest of the family to pack up and join us there instead. 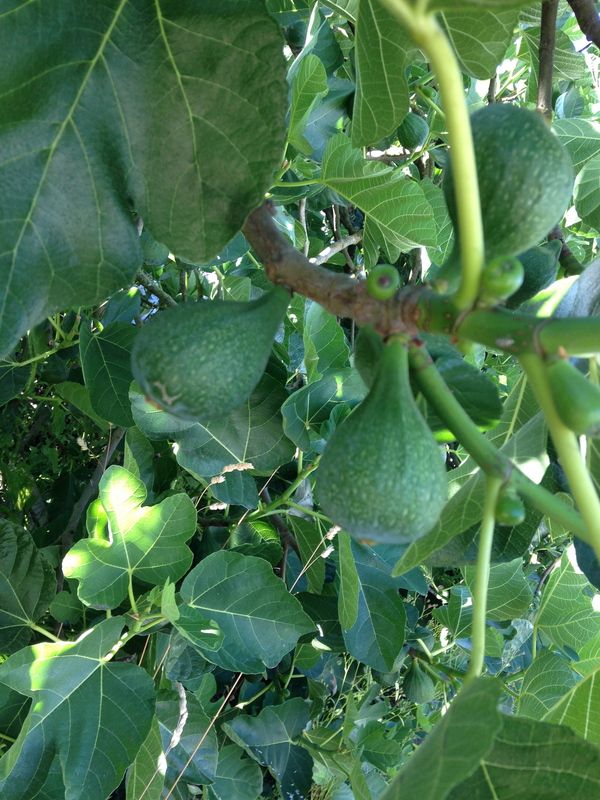 Did you know they can grow fig trees on the island? For some reason that excited me. 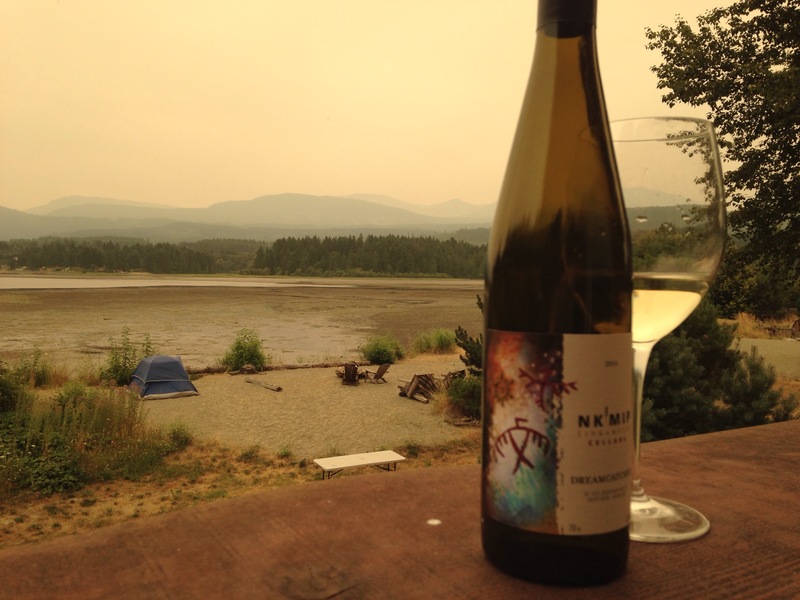 Also, what excited me was when M found us a bottle of Nk’Mip wines – Canada’s first Aboriginal owned and operated cellar. 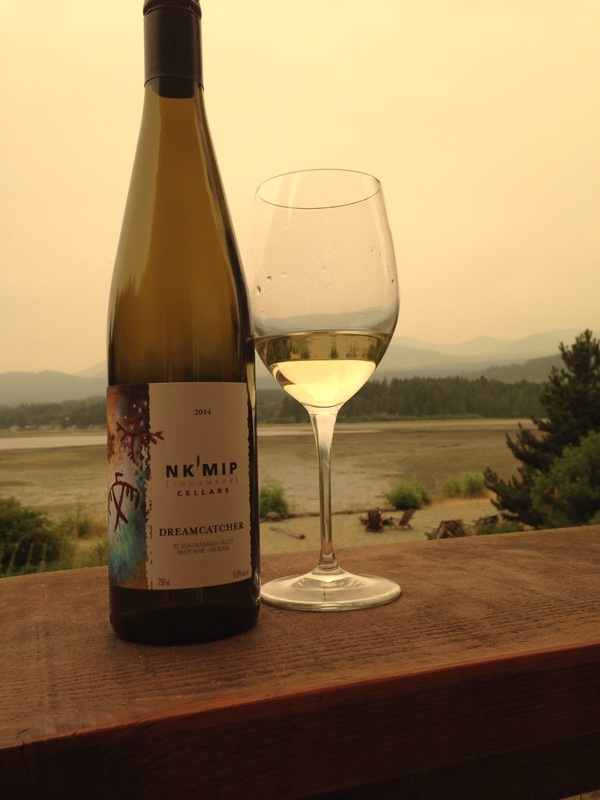 We drank the Dreamcatcher – a blend of Riesling and Chenin Blanc. It was dry, crisp, with lemon and melon notes, and just a touch of sweetness at the end from the ripe fruits. I’ve never had an Aboriginal wine before – and if you think of it, who knows how to work the land this country better? The Okanagan people have been growing crops here for centuries. The wine was beautiful – like the Island. Seriously, look a this photo and for the love of sweet baby bacchus somebody tell me why i didn’t send for the rest of the family and just stay there.